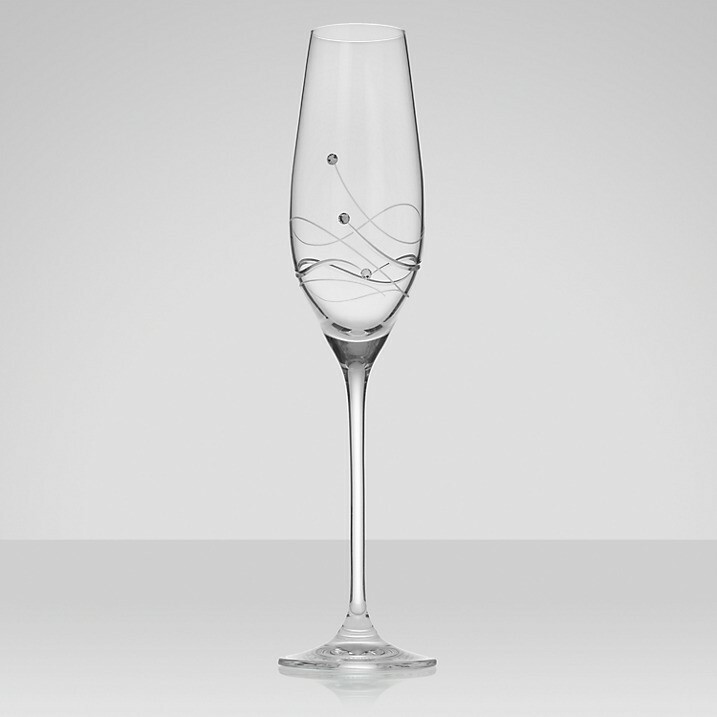 These handmade crystal cocktail glasses have been finished with stunning crystals from the globally renowned Swarovski. 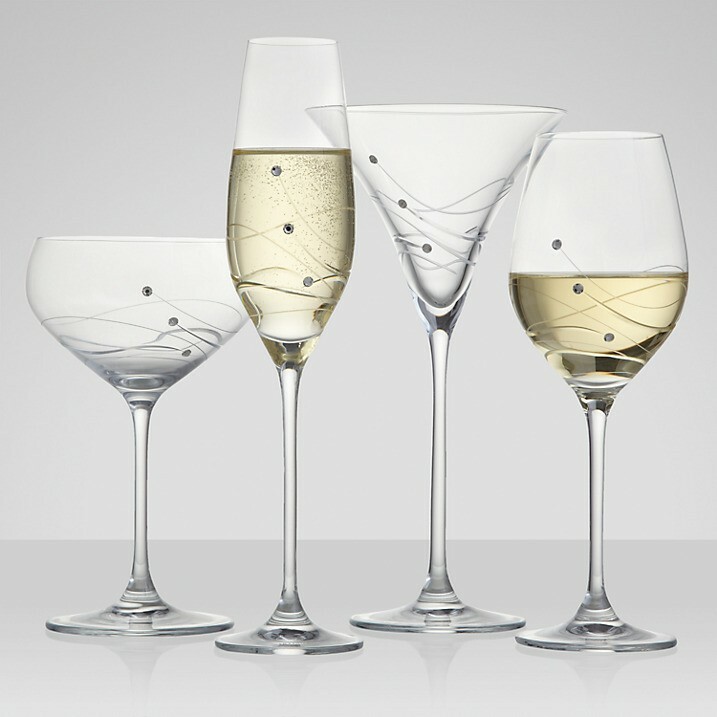 Their steep, narrow bowls are ideal for serving champagne and sparkling wine. In a world of conformity it's good to know that some things are still special and authentic. 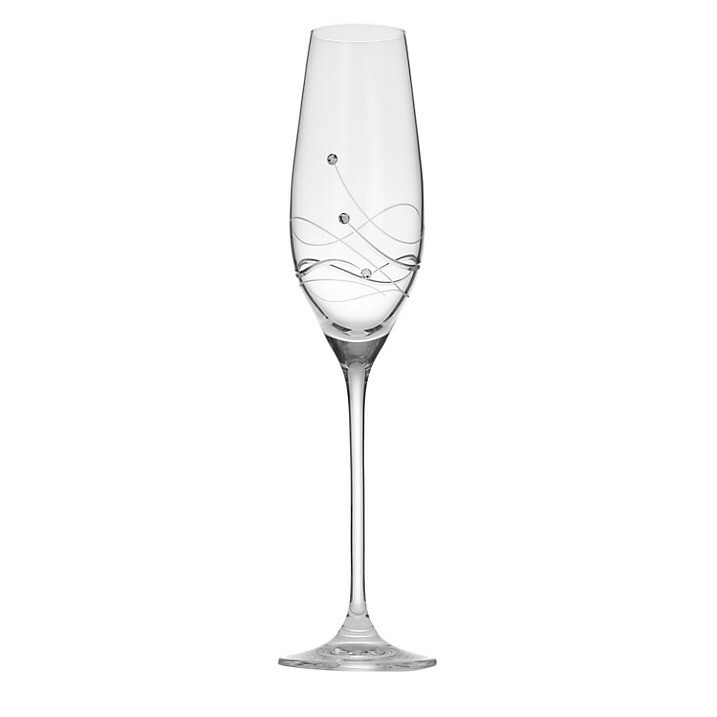 Since 1967 Dartington has nurtured a passion for simple, well made crystal and glass to be used and enjoyed in the home. Hand made using traditional techniques each item is the unique creation of skilled glass makers. 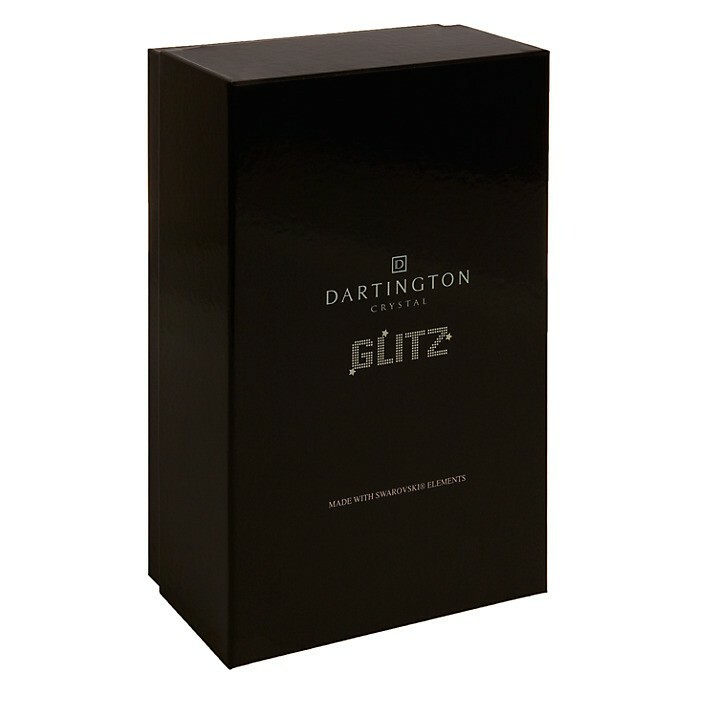 For your own home or as a gift, Dartington always makes an inspired choice.